In this day and age, the resurgence of the ‘muscle car era’ is considered to be unlikely by several enthusiasts. To put it simply, car manufacturers will never go back to producing vehicle with the focus purely being on performance, power and speed. This is probably the reason why classic muscle cars from the 60s and 70s will continue to be revered for a long time. Launched in 1966, this vehicle with the Hemi engine put out almost 500 bhp and reached 100 km/h in just 5 seconds. 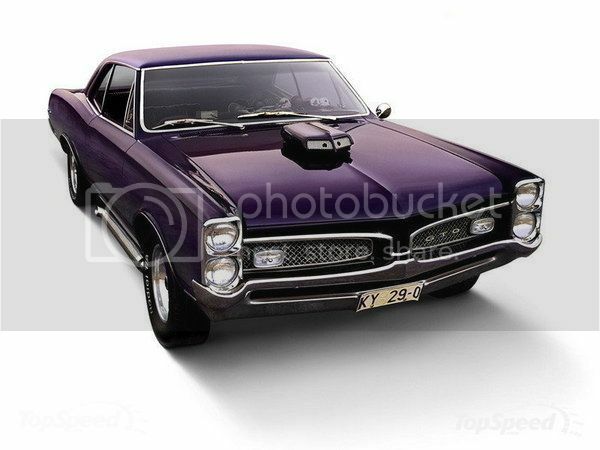 Equipped with a police specification engine with the ability to crank out 310 bhp, this Cutlass model has been considered to be one of the best cars for handling amongst other muscle cars of its era. At its very best, the Ford Fairlane GT used a NASCAR 7.0 liter engine that was at 435 bhp, and could get your to 100 kmph in about six seconds or so. Rigid front suspension and disc brakes improved handling to a large extent. Selling more than 80000 cars in its first year, its most popular model R/T garnered a lot of attention amongst enthusiasts, can be seen in the movie ‘Vanishing Point’. Perhaps the defining feature of this vehicle was its ability to accommodate a 7.5 liter engine and produce 400 bhp, and came only in yellow or white, as opposed to the Buick GS. This vehicle was targeted towards a younger audience, and in its final version, was fitted with a 6.5 liter V8 engine that could put out almost 366 bhp, making for a cheap and fast car. 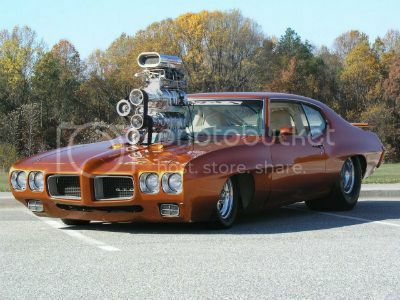 Knowing how much money you can spend is the first step to owning a muscle car. As you search for your favorite car both online and offline, this figure will change, but it is good to at least have a starting point. #2: What condition should the car be in? If the car that you have your eye on is in a semi-restored or unrestored state, it might cost you much less. However, once you do buy and decide to put it back on the road again, you will soon realize that the working parts required can cost you a fortune. #3: Which model/ car do I want? 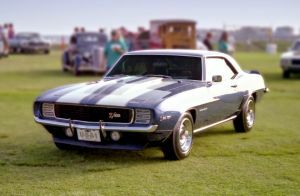 Since most of these classic muscle cars are pretty expensive, there’s no doubt that you budget will dictate which vehicle you would like to purchase. However, if you do have the money and have a sentimental attachment to a particular automaker, it’s probably a good idea to go after what you want. #4: Can I ‘restore’ the car myself? Since these powerful cars were designed rather simply, all it takes is a simple garage and some tools to bring it back to mint condition. If you don’t have the appropriate knowledge to carry out such a project, please be advised that it could be very expensive to hire a professional for the job. Muscle cars have always been the crowning glory of the American auto industry in the 1960s and 70s. Even though there been a decline in popularity over the years, one thing is for certain among car buffs: a sense of enthusiasm and nostalgia grips them when classic muscle cars are brought up in conversation. With five high-powered V8 engines, the Hemi Barracuda put out at least 425 horsepower, making it a car to reckon with, despite having to deal with questionable handling. The defining feature of this vehicle is its 454 cubic inch engine at a horsepower of 360; a LS6 upgrade would catapult it to a horsepower 450, really pushing the limits to engine power. This vehicle is popular amongst muscle car enthusiasts, and is considered to be the first generation Camaro designed for Trans-Am racing. The Shelby Cobra was not actually an American car but actually based on a British AC Ace Roadster with a huge Ford 427 engine under its hood. Created by Carroll Shelby, this vehicle possessed a Police Interceptor Engine with horsepower amounting to 355, this car shot to instant fame, and remains so, because of its design suiting road use as opposed to the GT350 which was for the races.